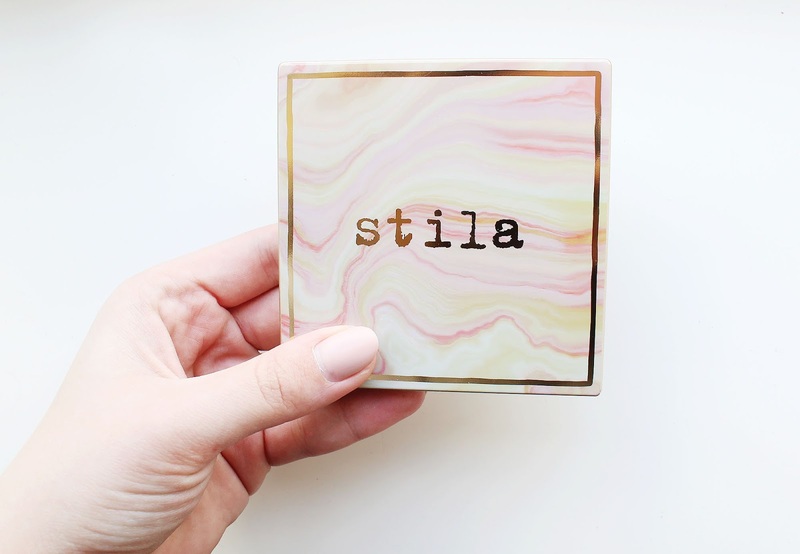 I was eagerly anticipating the launch of Stila's colour correcting palette, as well as their Perfect Me, Perfect Hue palettes. Having been out in the US a bit before they were launched over here in the UK, I'd been spending more time than I'd like to admit ogling over them online. Now that I've finally got them and had some time to play around with them, let's get down to my thoughts! 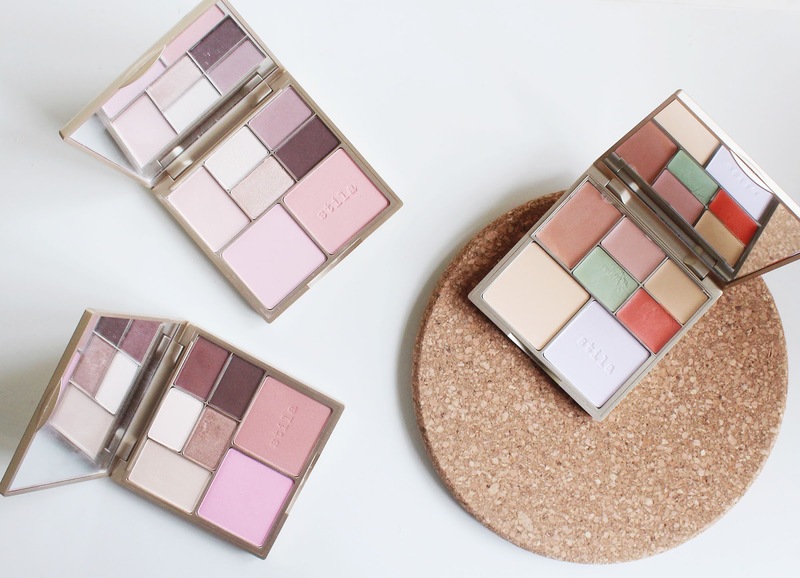 I was over the moon when I saw that the Perfect Me, Perfect Hue Eye and Cheek Palettes had been launched because I do seem to have a current obsession with multi-tasking beauty compacts at the moment. 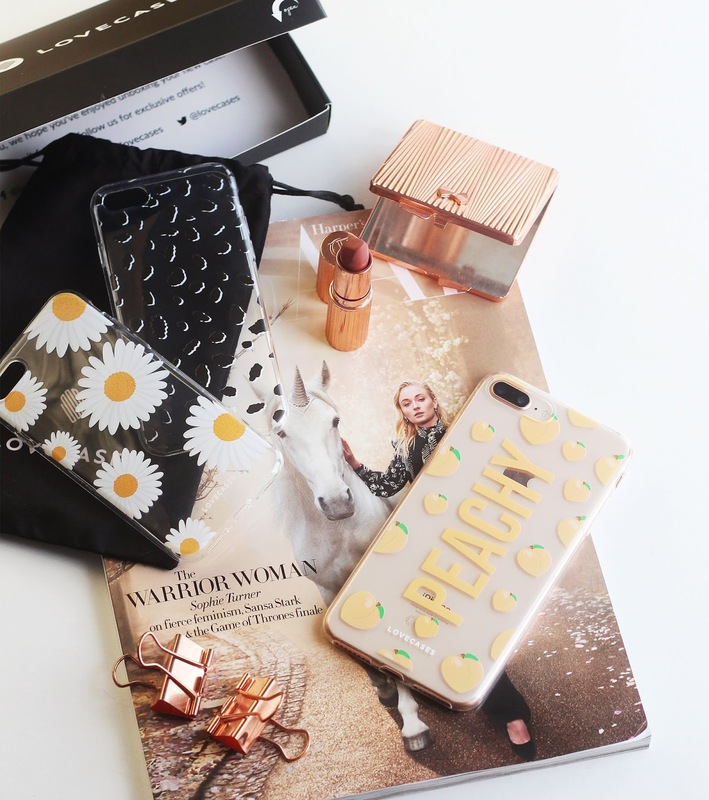 I just loving having lots of products to hand in one go rather than rummaging through my makeup drawers, especially for just casual, day-to-day makeup. 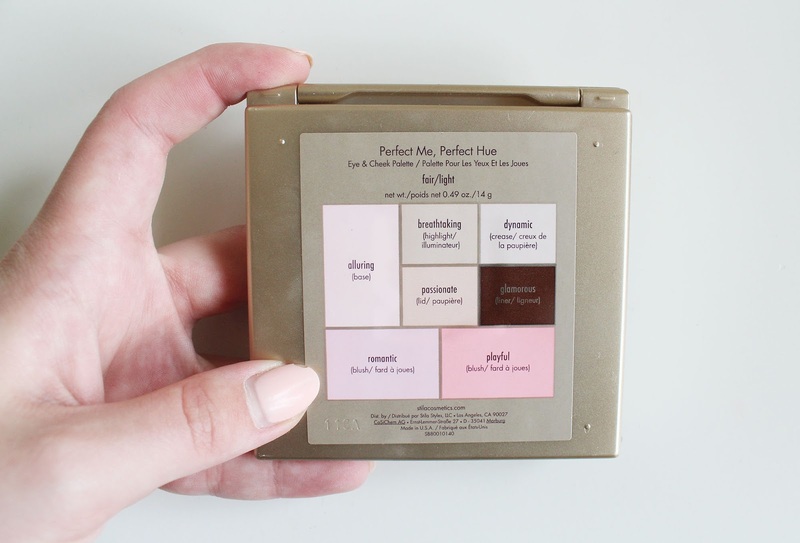 The fact the PMPH palettes are colour co-ordinated and specifically designed for skin tones makes them even better, because they're perfect just to pick up and go. I got the shades Fair/Light and Light/Medium. Each palette contains a base and a highlighter, both flexible as face powders and eyeshadows, 3 eyeshadows and 2 blushes. I think this is a fantastic amount of make-up, and you actually get a decent amount of product, too. 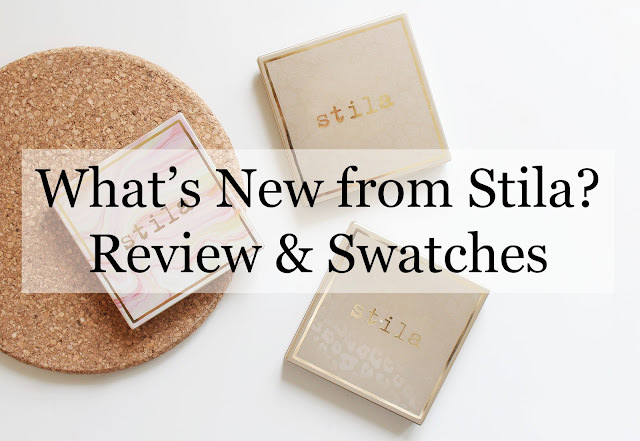 I am really impressed with the pigmentation of the eyeshadows, especially the shimmers. They're really metallic with just one sweep! I especially love the shade Ambitious, I wore it the other day and I dusted it over with a fluffy brush to get a satin-y finish warm brown, then patted it on with a flat shader brush to really get the shimmer! It looked so soft and wearable, but pretty. 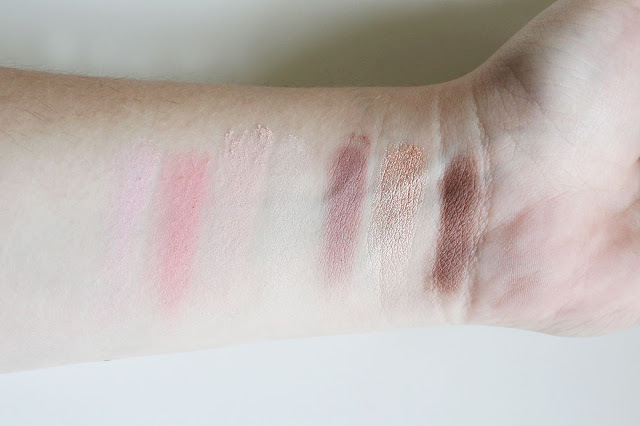 The blushes, as well, are really really nice. The formula isn't as soft to physically touch, I must admit, but they still blend really well and look beautiful on. 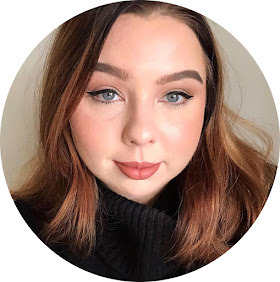 I've really been loving colour correcting lately, if you've not noticed by this post and this post! Hence why I was itching to get my hands on the new Correct and Perfect all-in-one Colour Correcting palette. Can we talk about the packaging?! How beautiful can you get?! I have to say I am really pleased with it. In the palette, you get two face powders, and yellow, orange, green, salmon and pink concealers. 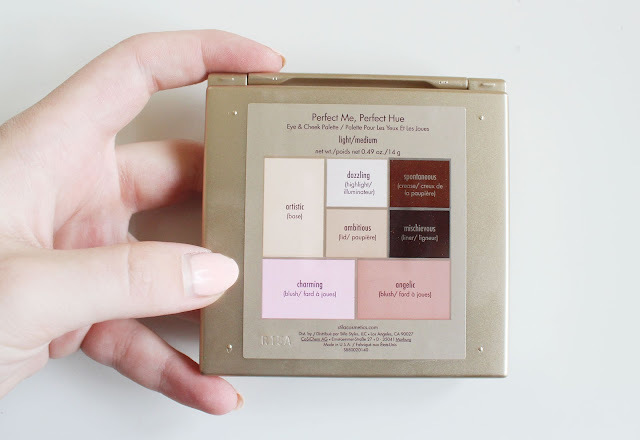 If you have very problematic colour concerns this is definitely the palette for you, it covers all potential needs in one handy, lightweight compact. I am loving the orange colour especially. Although I've always associated orange as being used to correct darkness on deeper skin tones, it works wonders on my under eyes when I've had very little sleep! The formula is really nice, as well. They're creams, but they blend as seamlessly and easily as liquids and it doesn't feel like you're adding an extra 'layer' of make-up at all. I'm really impressed! The palette also comes with a powder, which has a slight milky blue/lavender tint which, similarly to the Estee Lauder Flash Photo Powder, counteracts sallowness and has a brightening effect. It's definitely brightening, I really love the effect it has! I'd never have thought a blue powder would be a staple in my make-up collection ... but it's a must have now for perking up my under eye area and cheekbones. Have you got your eye on any of these new releases from Stila? Great swatches. 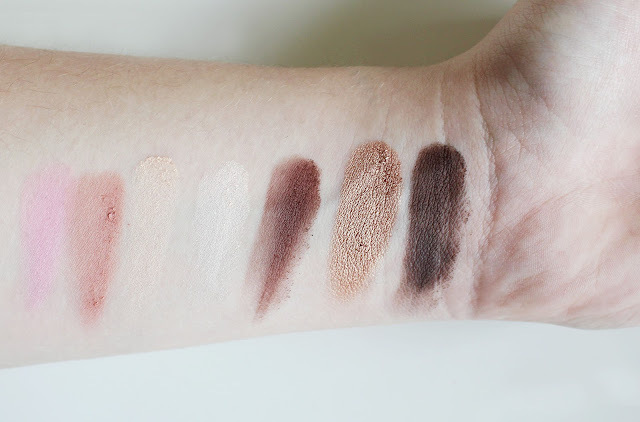 I love the dark brown shade, it looks so pigmented!